Lantern Festival is usually a time for Chinese people to gather around the table with family and have a joyous meal with lots of tangyuan, but such an important meal requires just the right beverage to accompany it. How do you pick wine to match with such a variety of flavors and people? Rob Geddes to the rescue. 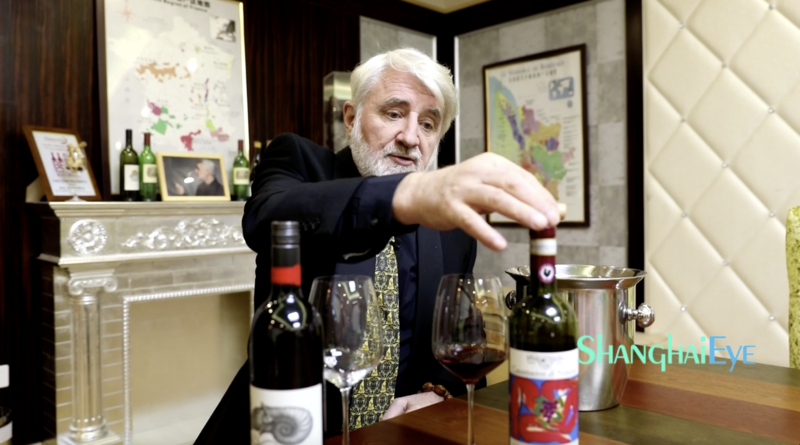 He has been immersed in every aspect of the wine industry for more than 30 years as an author, consultant, judge, and educator. Wine is a way of life for him. Rob is the third Australian to pass the rigorous International Master of Wine exams. Rob has a lot more to share than can be covered in just one video. If you want to learn a bit more, check out our previous article about him here.